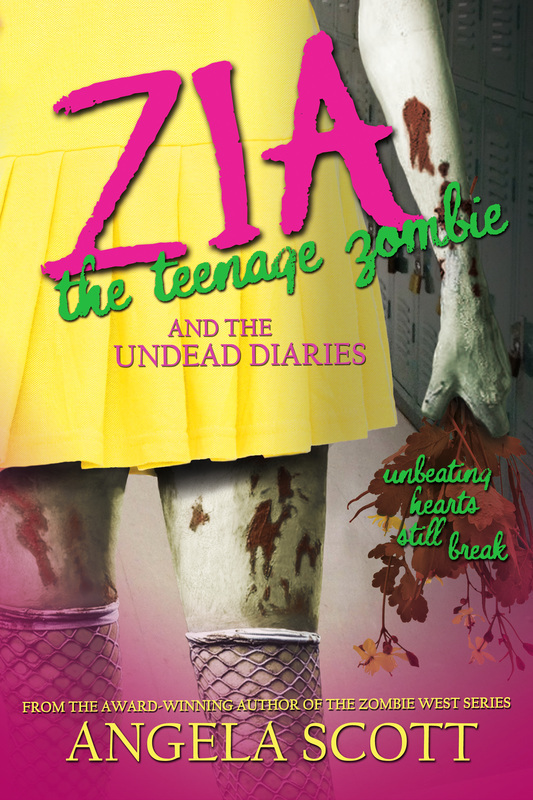 Zia would give anything to be a typical teenager… again. Heck, she’d settle for being a vampire or smelly werewolf, but a member of the walking dead? The lowliest of all the monsters? No way! Nothing is worse than being a skin-sloughing, limb-losing, maggot-housing, brain-craving undead girl. Nothing. It wouldn’t be so bad if humans didn’t insist on “Living Impaireds” wearing bands to keep their insatiable appetites in check. And if LIs want to coexist with humans, then rules must be followed, no matter how ludicrous they might seem. Why do undead teenagers have to go to high school anyway?